-Each lodge room has one queen bed & one set of twin bunks & bathroom. -You must bring your own bedding & towels in both lodges and dorms. Bedding & towels available from Pine Valley for an additional 12.00 a bed. -Bathrooms consist of a toilet & shower & sink with mirror. 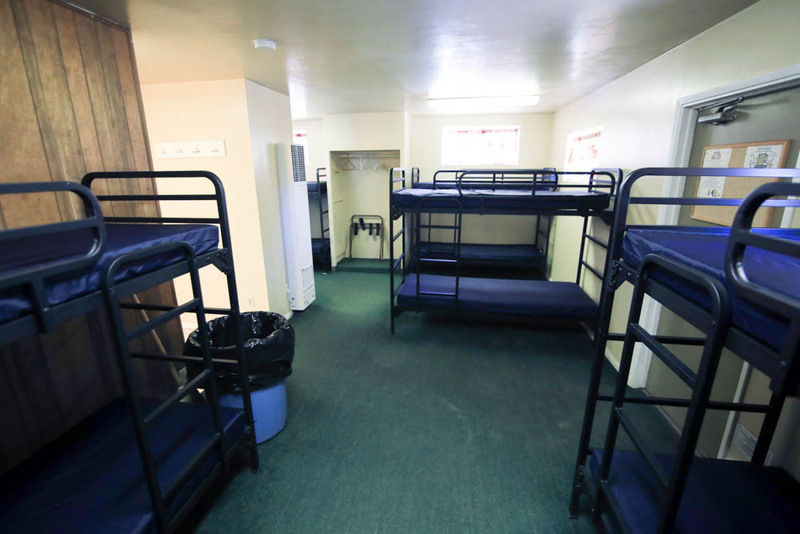 -Each dorm room has 12 twin bunks & bathroom. - Bathroom is a toilet & shower & sink with mirror. Add Sunday night for extra fellowship! Add 30.00 ages 12 & up, 15.00 ages 3-11 yrs. Add 5.00 per person 3 & up if dinner is offered. -Prices are per person. Pricing does not include optional meals. Please add meal costs & indicate on registration which meals you would like. 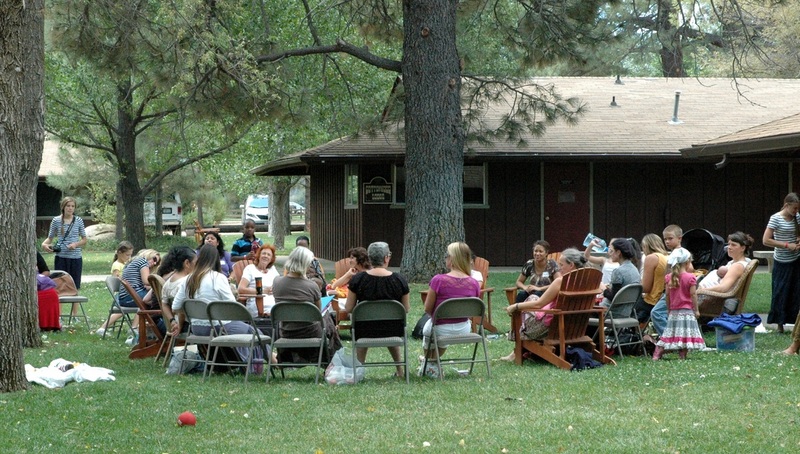 -Prices include conference registration for adults. -Camping options nearby are available.